5. Presentation and facilitation at biannual Strategic Planning Coordinating Committee (SPCC) meeting and the meeting of the National Offices. 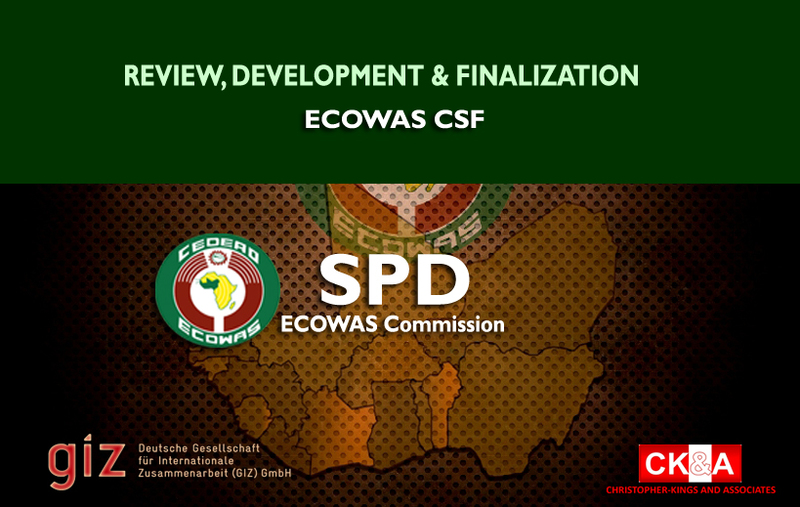 About Project: The project entailed provision of consultancy services to the Strategic Planning Directorate (SPD), ECOWAS Commission on the review and finalization of the priority areas of the ECOWAS Community Strategic Framework 2016-2020 and the completion of the ECOWAS Community Strategic Action Program (ESAP) with the data collected from the different departments and directorates.